in the shape of a beautiful wooden frame personalised with their names and wedding date. The wooden photo frame can be hung on wall or display on table. The frames are eco friendly product and does not include any glass or plastic panel. Hardwoods provide a wonderful selection of grain patterns, colour variations, and textures, The photo frames crafted from hardwood will have variations in colour and grain. Because no two trees are exactly alike the colour of the wood strips within the photo frames may vary from light to dark. 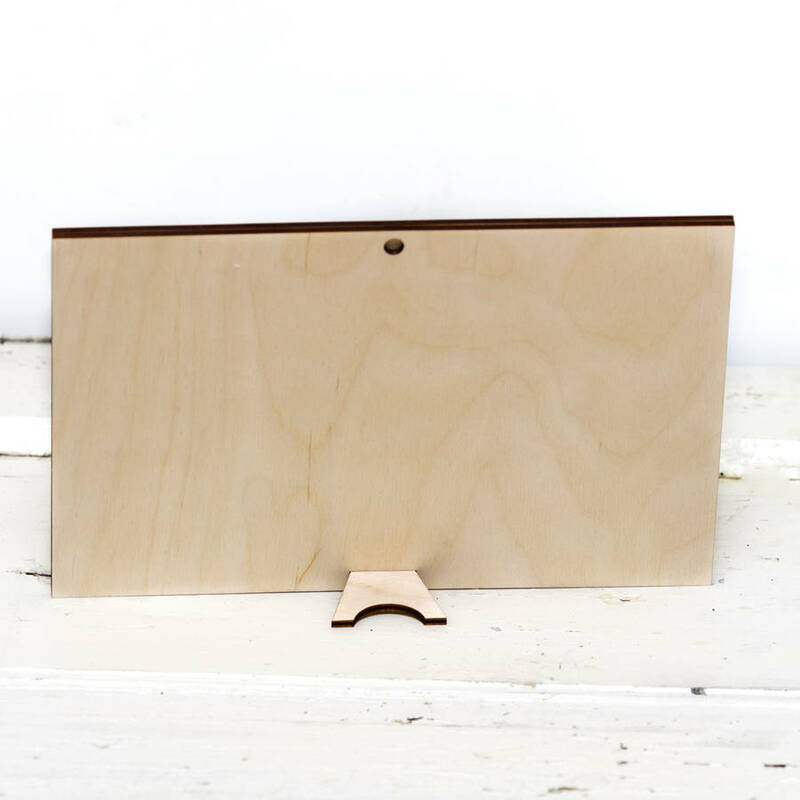 No two photo frames will be the same in wood grain colour. This is part of the beauty of wooden products as they have a different pattern.